How many of us spend a significant proportion of our working day with the phone jammed under our chins while we type on our keyboards, write notes or use a mouse to find information? By introducing a headset to take and make calls you immediately reduce the potential of back and neck strain and increase your productivity. We recently helped one of our customers, a busy HR Consultancy, transform their way of working by introducing headset technology. Following a visit to our office and observing headsets in action, Reality HR’s Director Sally Ann could immediately see the benefits of being able to multi-task while on the phone. She was also interested to see the freedom that wireless headsets could provide; allowing staff to move around whilst on the phone. 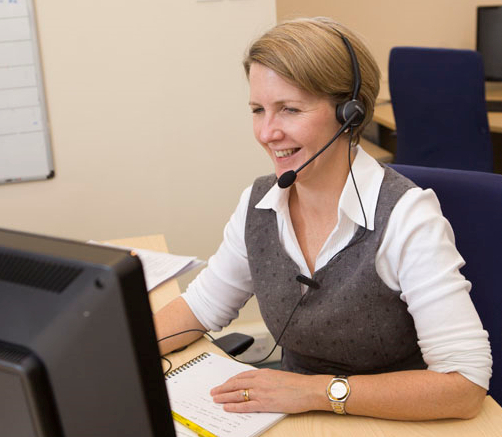 After further consultation, we recommended a combination of wired and wireless headsets to meet Reality HR’s needs. Sally Ann even goes as far as to say that using headsets has “moved us away from the dark ages”. For more information on the solution that transformed Reality HR click here. Did you know that you lose more than 66 percent of you r productivity through accidental noise in the office? 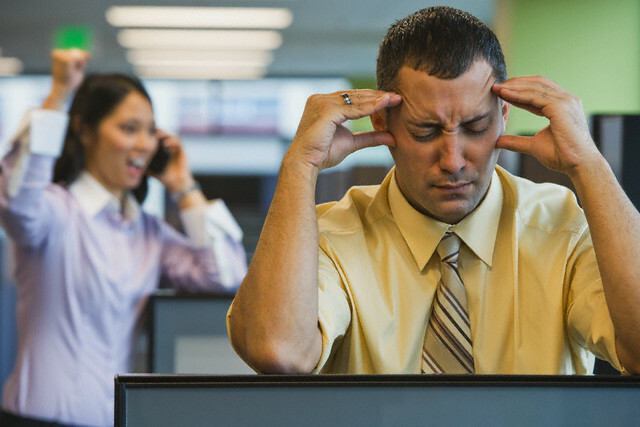 Office workers are continually impacted by noise: noisy colleagues, noisy office equipment, noisy phone calls. Our increasingly open offices, created without acoustic planning, compound this noise problem. The 16 – 24 year old age group will likely combat this problem by putting on headphones and listening to music. However, headphones don’t keep you connected to your workplace. The smarter solution is to use a headset. Using a headset allows you to continue to be connected – to take and make calls – whilst enjoying your own productive quiet or musical space. 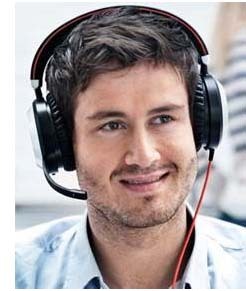 Using a headset with noise-cancelling headphone style ear pieces offers an effective filter for sound. The passive noise cancellation shuts out noise by fitting tightly to your ears; whilst active noise cancellation offers sound waves of their own which cancel out background noise, essentially offering complete silence. If you are fed up with noise, give us a call and we can help you transform your workspace. Tune out noise, tune into work and stay connected. To know more and for a free demonstration or trial call us now on 0118 920 9420.